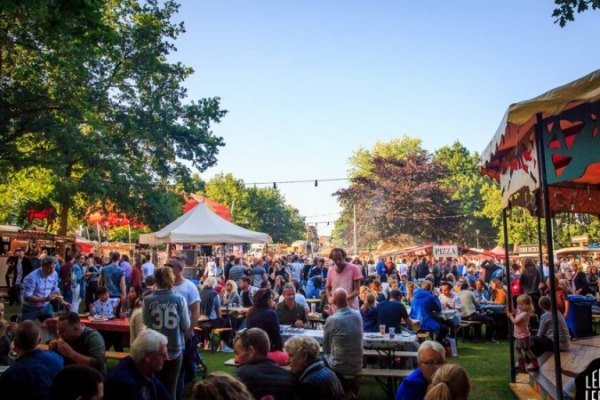 During the weekend of 7 to 10 July, the TerpelwijkPark will be spooned under a delicious sunshine. For the fifth time, Lepeltje Lepeltje is decorating the park with mobile kitchens and a broad musical programme. 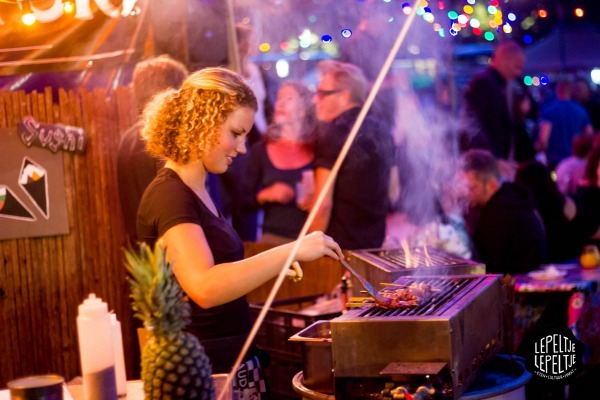 Refine your palette with a variety of dishes and stroll around the beautiful things market, while the little ones enjoy a richly filled children's programme. As always, admission is free. Lepeltje Lepeltje; the best recipe for a wonderful weekend in the park!